When it comes to landing high-paying mining jobs, WA mines have many to offer. 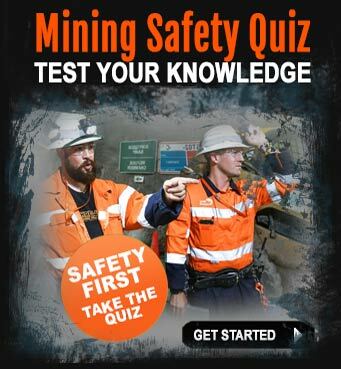 Literally hundreds of thousands of people are employed in the Western Australian mining industry – when is it your turn? In this mining article, you will� learn about some of the Western Australian mining companies and employers and the types of mining and mineral resources they produce. Kalgoorlie Consolidated Gold Mines or KCGM for short, manages the enormous Super Pit, the largest open pit gold mine in Australia. The size of this mining operation has to be seen to be believed – it’s like the ‘Grand Canyon of Australia’. The mine sits right on the lip of the town and has been a main employer of the area for many, many years. At this point in time, 2014, the Super Pit is about 3.6km long, 1.5km wide and�500 metres deep. The Super Pit is growing and approvals for the pit development will see the Super Pit expand to around 3.9km long, 1.6km wide and deeper than 500 metres. KCGM’s geologists are working hard to drill exploration holes and seek out new ore reserves�to extend the working mine-life. In addition to working at the Super Pit, KCGM employees have the opportunity to transfer to other operations around Australia via the KCGM Joint Venture partners, Barrick Australia Pacific�and Newmont Mining Corporation. These proactive Australian mining companies also have mining operations overseas. Right now, there are several positions open at KCGM`s Western Australia mines. 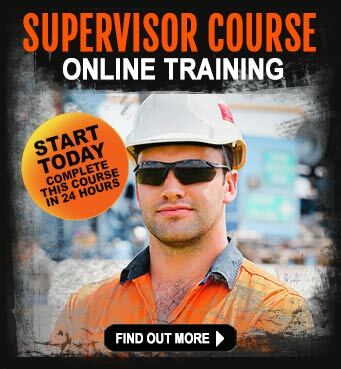 The mining jobs board on the website at www.superpit.com.au is a great place to start your mining career. Mining jobs WA are advertised here quite frequently and all you need to do is have a good resume prepared and submit it via the online jobs portal. BHP Billiton is one of the major employers in Western Australia. The mining company extracts and processes iron ore, aluminum, manganese and nickel. Operations can be found in Perth, Port Hedland, Yandi and Newman, just to name a few. Currently, BHP is looking for mining engineers, support service technicians, inventory, purchasing and warehousing managers, electricians, field technicians and many other professionals. As you can see, WA mining jobs are quite varied and most jobs offer career pathways which allow employees to step up the ladder, take more responsibility and earn higher wages. There is no single job in the Australian mining industry these days.�Most employees make up a team that helps to produce the resources needed by international corporations and countries. Fortescue is the world’s fourth largest iron ore producer and is rapidly becoming one of Australia’s most widely recognised mining companies. In less than a decade, Fortescue has gone from strength to strength through its unparalleled growth. Spearheaded by the charismatic Andrew ‘Twiggy’ Forrest, Fortescue has grown from a small mining operation in the Pilbara to having combined mining activities that roughly equate to a region the size of France. Fortescue’s mining operations are in the remote Pilbara region – a place called the Chichester Ranges. Two distinct mining areas separate the groups mining activities. These are the Solomon and Chichester Hub. Each of these mining hot spots focus on iron ore mining where the method of extraction is predominantly strip mining. In the Solomon there are the Kings and Firetail mines and in the Chichester Hub there�are the Cloudbreak and Christmas Creek mines. Each mine is connected to�a 130 kilometre railway line which�joins iron ore production facilities to the Indian Ocean sea port of Herb Albert. The sheer size of mining operations gives some indication of the magnitude of work that is carried out at the various mine sites. Mining jobs in WA with Fortescue are often found on their website as well as on�other mining jobs boards. Talison is a major lithium mining producer and has been involved in the mining of the mineral for over 25 years. The batteries in your smartphone and other devices are long-lasting because of the lithium they contain. The Talison lithium operation is located near the town of Greenbushes, WA� which is approximately 250 kilometres south of Perth and 90 kilometres south-east of the Port of Bunbury. Mining is�by traditional drill and blast method, with ore graded and stockpiled according to its mineralogical characteristics and grade. Most of the mining workers live in the local area. So, if you live within driving distance of the mine, you might check to see if Talison is hiring. The complete list of companies that may have WA mining jobs is too long to include here. Other employers include Rio Tinto, Premier Coal, Panoramic Resources, BC Iron, Atlas Iron and Mount Gibson Iron. You can find a complete list of the Chamber of Minerals and Energy members at the organisation`s website www.cmewa.com. The CME helps to provide information about the mining industry in WA for employers and employees alike. It is a total resource for research, news and information that could help job seekers find new ways to get mining jobs in WA. 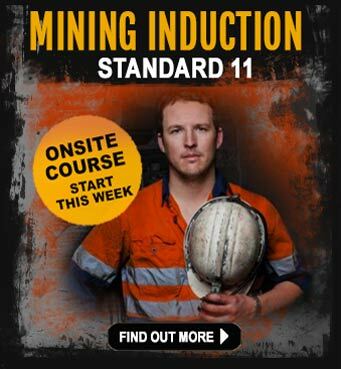 To qualify for most of the mining jobs WA companies have to offer, you will need some form of mining training. While some companies still have positions for unskilled labourers, it will help you get hired if you list relevant mining qualifications on your resume and supporting application. 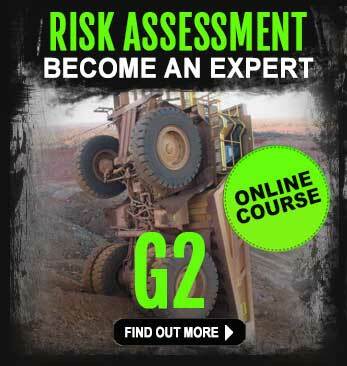 If you can show a mining company you are proficient at operating a light vehicle – that’s a bonus!